You have probably heard about Bloody Bay Wall. Here is your chance to dive it! 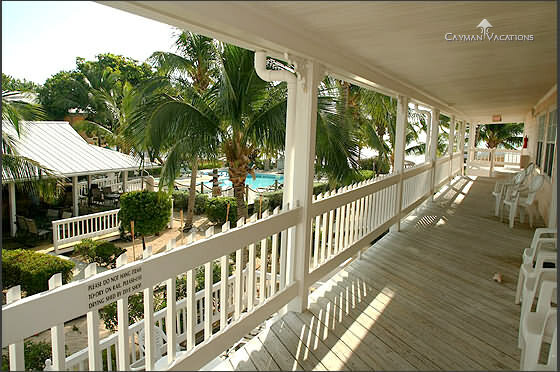 We will be staying at the luxurious Little Cayman Beach Resort, located on the water. 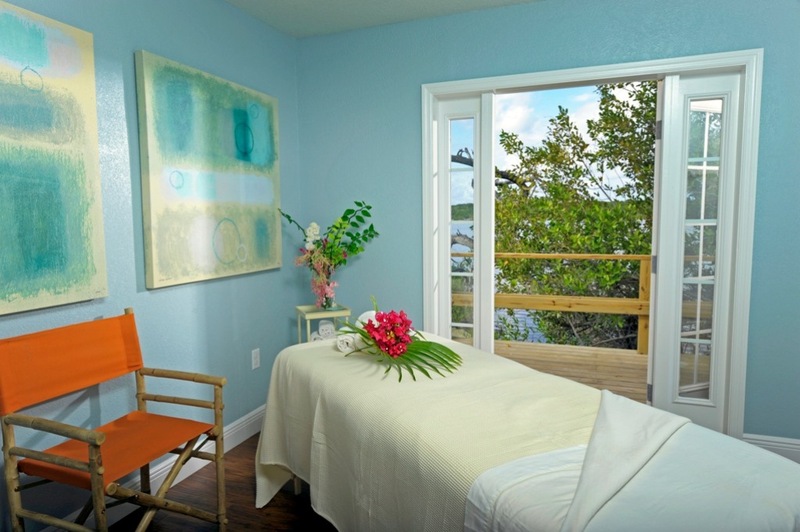 Amenities include: game room, fitness center and spa. Tennis courts, kayaks, sailboats and paddleboats. 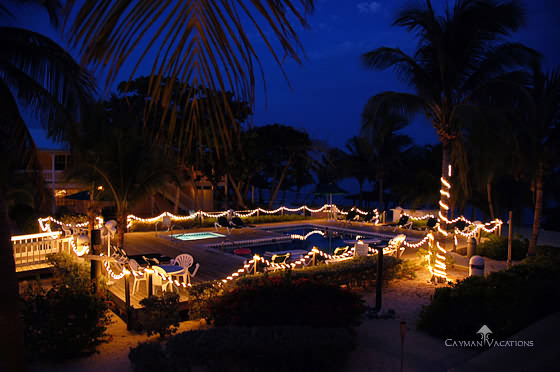 Fresh-water swimming pool, heated jacuzzi, white sandy beach with hammocks. 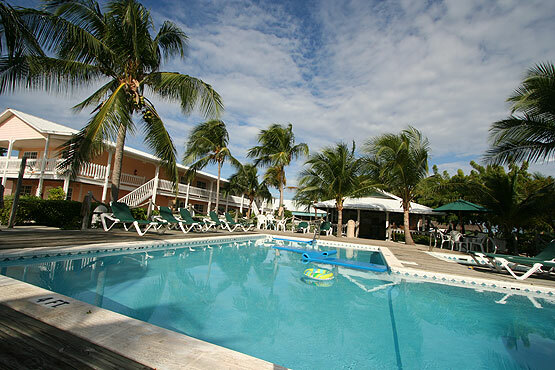 Spacious pool-view rooms include: Free wi-fi, colour tv, A/C, 1 king or 2 double beds. Luxury ocean-view rooms also have a wet bar, fridge, microwave and coffee maker. Their "valet" diving is spectacular! 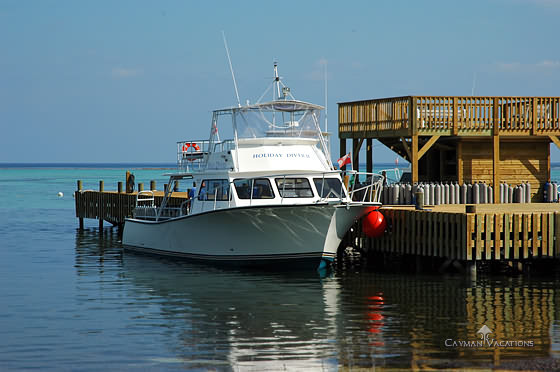 Bloody Bay wall is rated the #1 wall dive locale in the Caribbean. The reefs are rated #2 and top 5 for sea life and u/w photography. 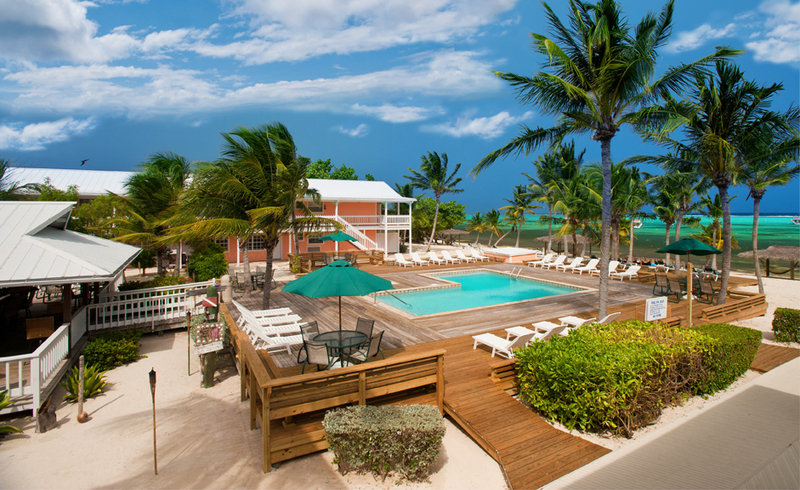 Package includes: 8 days/7 nights at the resort. 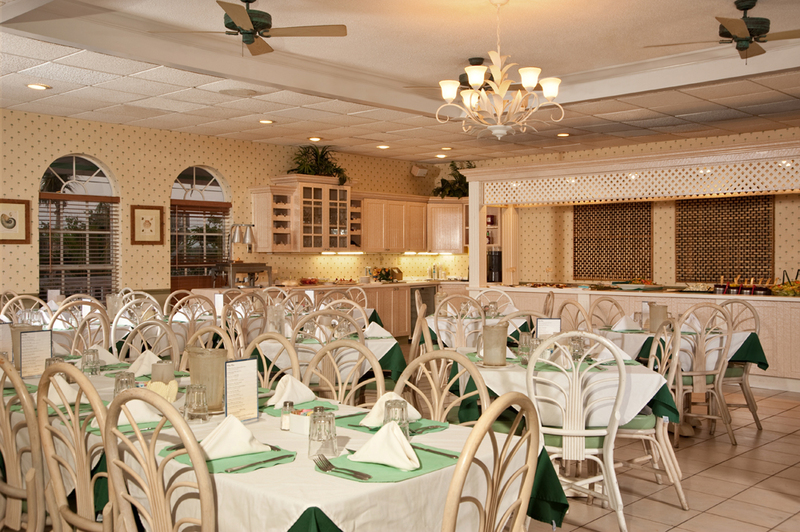 Breakfast, lunch and dinner prepared by a gourmet chef! 6 days of 2 tank morning dives and 5 days of 1 tank afternoon dives (17 dives total). Free wi-fi. Transfers and taxes. Optional group airfare is available until Oct 25, 2018. 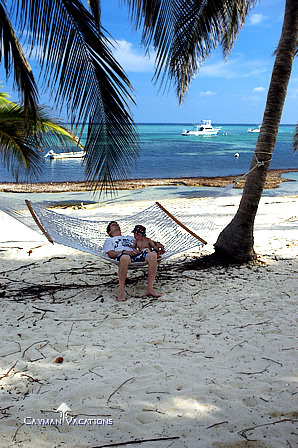 United Air Non-stop Chicago to Grand Cayman $559*. 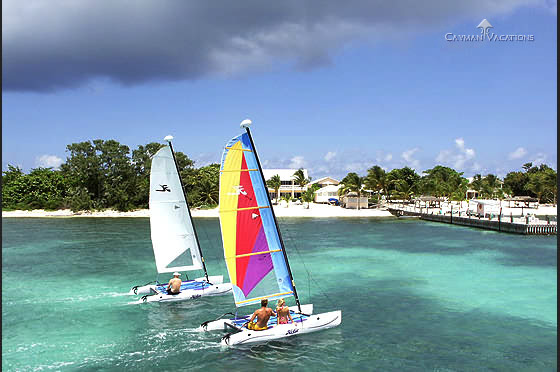 Cayman Air flight from Grand Cayman to Little Cayman $*.